Pacific NorthWest Aerial Applicators Alliance. Idaho, Oregon, Washington and Montana. Contributing to Northwest growers production of food, fiber and fuel. 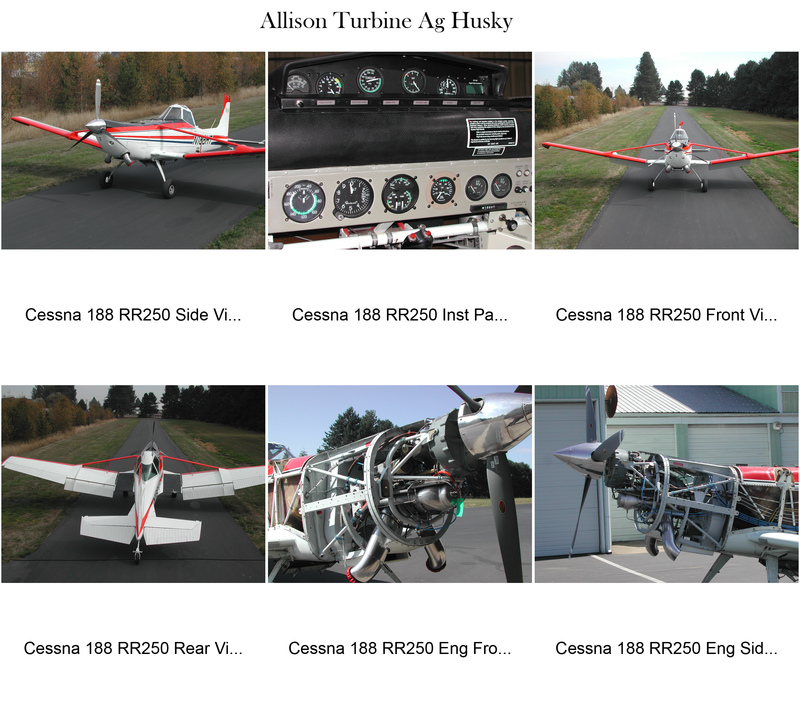 Pacific Northwest Aerial Applicators are as diverse as the landscape and crops they care for. 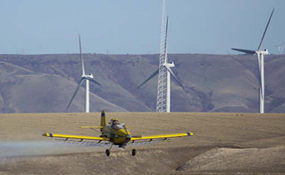 Whether protecting Columbia Basin cherries, Okanogan Valley apples, Idaho potatoes or Montana wheat; Pacific Northwest Aerial Applicators are there to assist ag producers. We also perform such duties as fighting fires, harvesting Christmas trees, aiding the timber industry in the production of lumber and assisting in the rehabilitation of public lands devastated by fire. 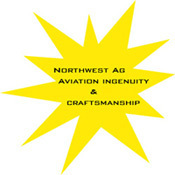 Today's Pacific Northwest Aerial Applicator is a professional from many perspectives, operating modern turbine aircraft and helicopters equipped with precision GPS systems and the latest in aircraft specific dispersal apparatus or attending one of our many continuing education programs such as the P.A.A.S.S. program or an Operation S.A.F.E. pattern clinic. We are committed to maintaining the highest level of safety and professionalism where application quality, good environmental stewardship and cutting edge equipment are concerned. The PNWAAA was established to bring Northwest Aerial Applicators together for an annual Recertification. The PNWAAA is made up of Directors and board members from each state which allows for regional representation. You can now pay your membership dues for the PNW, individual state and NAAA all on one form, with one payment. This is not required, just an option to make it easier for you. Please click on Membership to become a member or to renew your membership today. View past award recipients and nominate someone to receive a 2018 award. November 4th - 6th, 2018 at the Coeur d'Alene Resort in Idaho.